March 12, 2016 – NASA has selected 28 researchers as participating scientists for the Curiosity Mars rover mission, including six newcomers to the rover’s science team. The six new additions work in Alabama, Colorado, Indiana, Pennsylvania, Michigan and Tennessee. 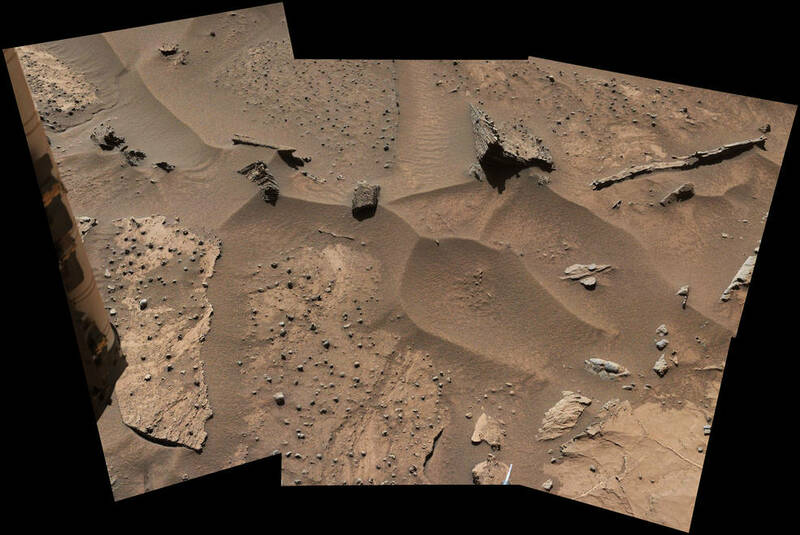 Eighty-nine scientists around the world submitted research proposals for using data from Curiosity and becoming participating scientists on the Mars Science Laboratory Project, which built and operates the rover. 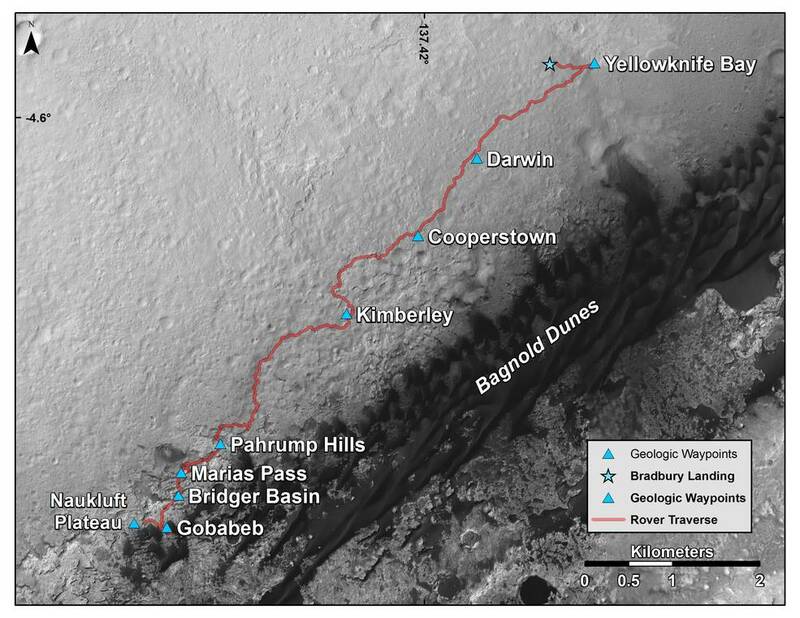 The 28 selected by NASA are part of a science team that also includes about 120 other members, mainly the principal investigators and co-investigators for the rover’s 10 science instruments, plus about 320 science-team collaborators, such as the investigators’ associates and students. An initial group of Mars Science Laboratory participating scientists was chosen before Curiosity’s 2012 landing on Mars, and several of those scientists were selected again in the latest round. Participating scientists on the mission play active roles in the day-to-day science operations of Curiosity, involving heavy interaction with rover engineers at NASA’s Jet Propulsion Laboratory, Pasadena, California. JPL manages the mission for NASA.